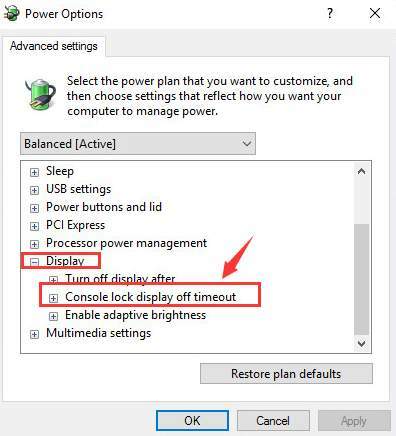 Windows 10 will switch off your monitor and the lock screen will time out if no gesture is made after one minute by default. 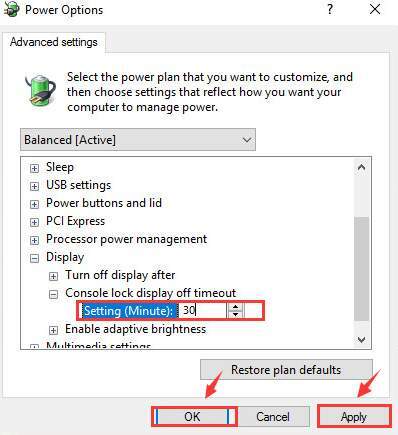 If you don’t want your PC to switch off in such a short time, here is how you can change the default setting by yourself in just two steps. 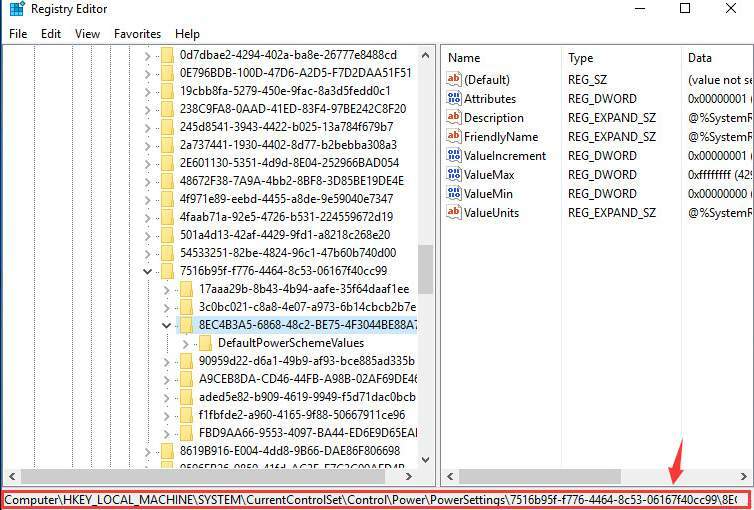 WARNING: Faulty changing settings in Registry could cause irretrievable error to your PC or system, so it is strongly suggested that you back up your Registry first before you make any changes. 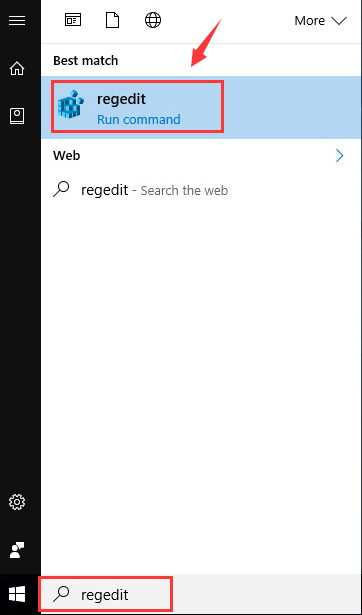 1) Click the Start button, then type in regedit, and choose regedit. When prompted with the notification, hit Yes to continue. 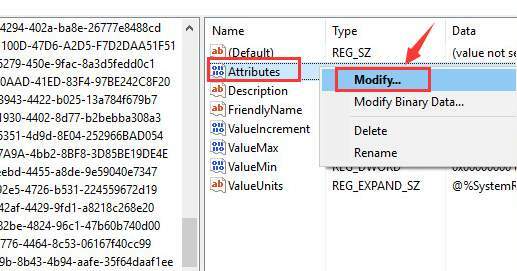 3) On the right pane, right click the Attributes option and choose Modify…. 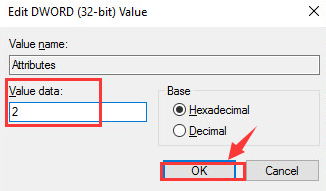 4) In the properties window, change the value in Value data box from 1 to 2, and then click OK to save and exit. Now we are to change the timeout setting in Power Options. This is a rather easy step, so please feel relax. 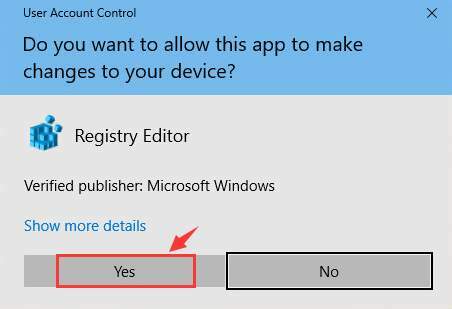 1) Press Windows key and X at them same time, then choose Power Option. 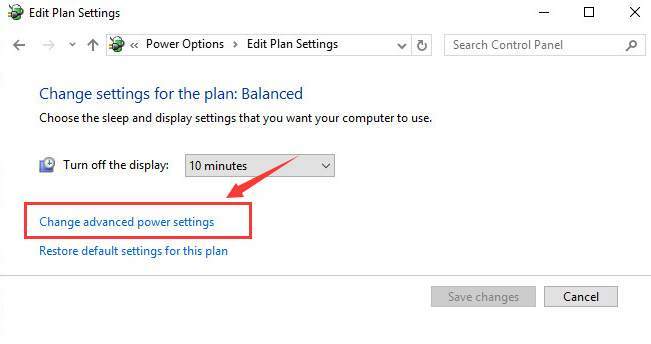 2) Then choose Change plan settings for the power plan that you are using now. 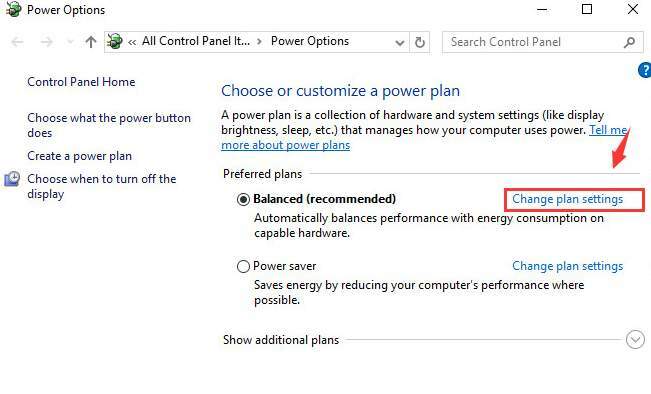 3) Then choose Change advanced power settings. 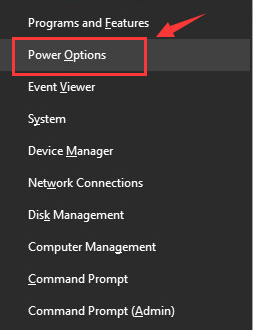 4) The Power Options windows will pop up. Locate and expand the Display category, you should be able to see Console lock display off timeout option. 5) Now expand this category, then change the time to whatever minutes you want. Then click Apply and OK to save the change. That’s it. 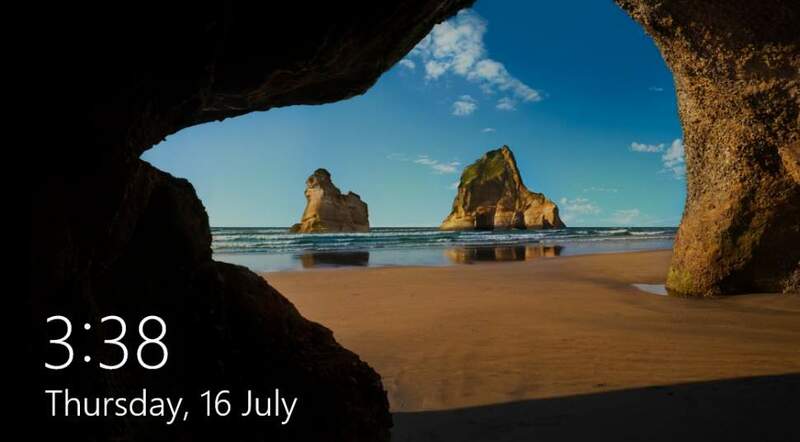 You have just changed the lock screen timeout for your Windows 10.